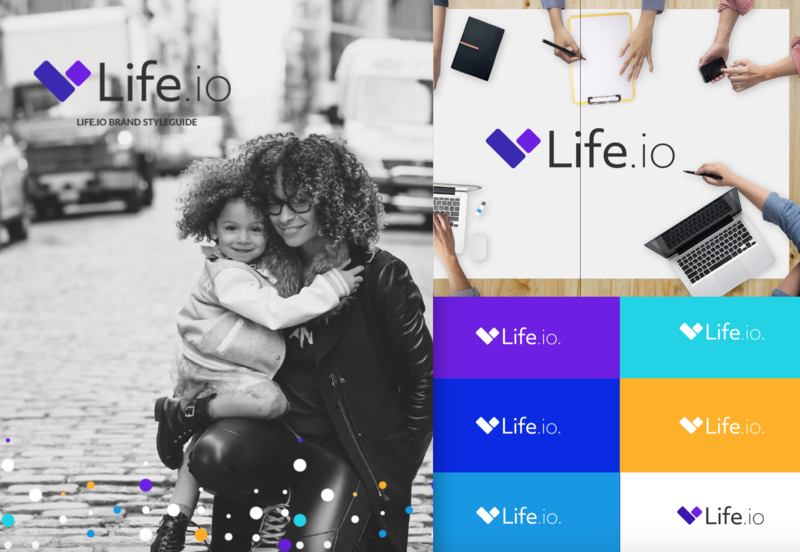 As the Life.io brand continues to grow, it became apparent that the visual identity of the brand wasn't aligned with the direction of the product. 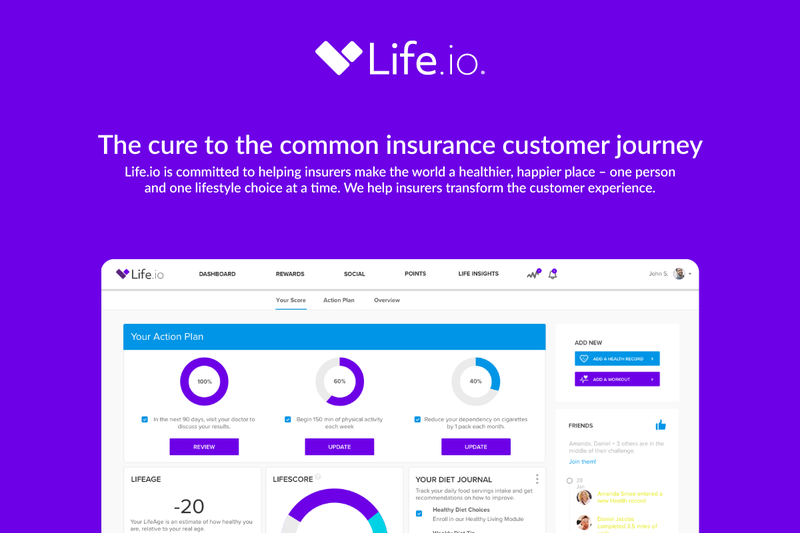 In early 2017, the Life.io team decided to go through a brand refresh. The result is a centralized and bold design system which allows for further expansion for web and print. 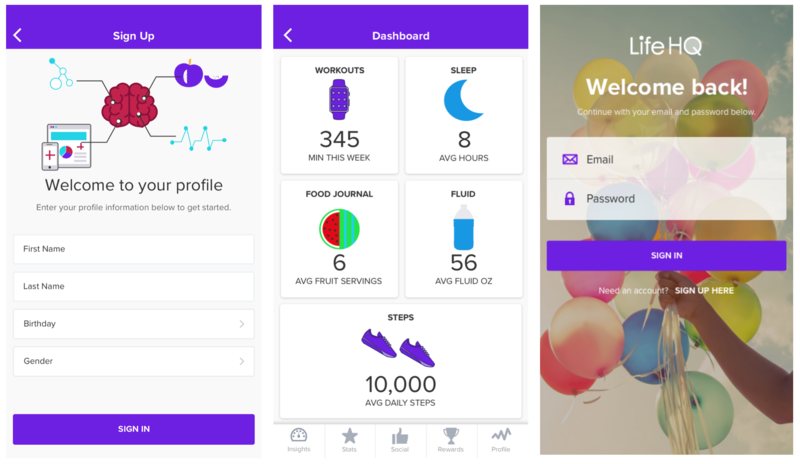 As a health and wellness engagement product, the additional iconography, vibrant photography, and other brand elements add a unique personality and a human touch to the brand. 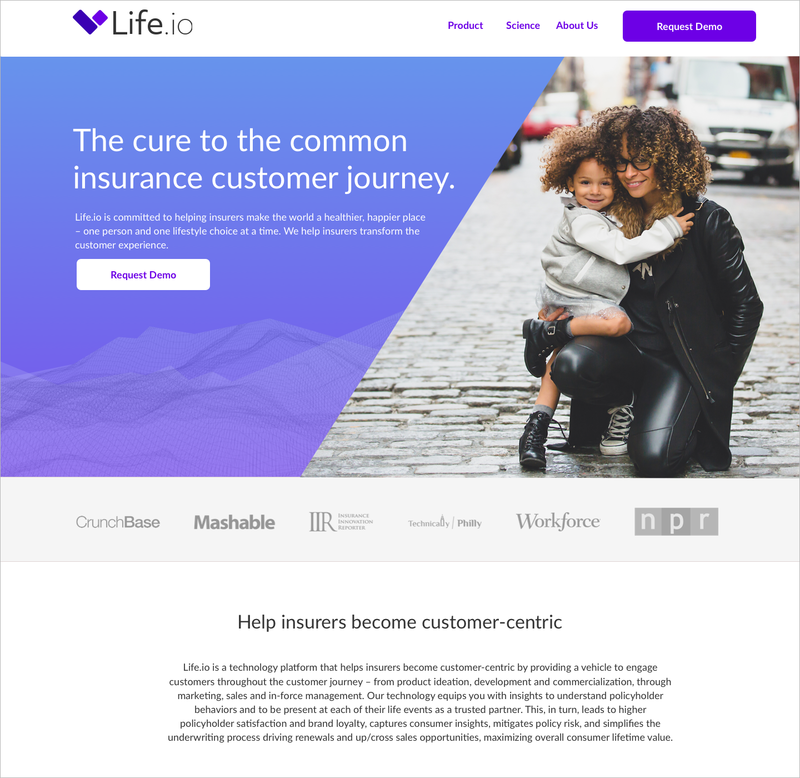 We started out on this brand adventure with the centralized goal of expanding the core palette, defining a consistent visual identity and optimizing the look and feel for print, web and mobile. 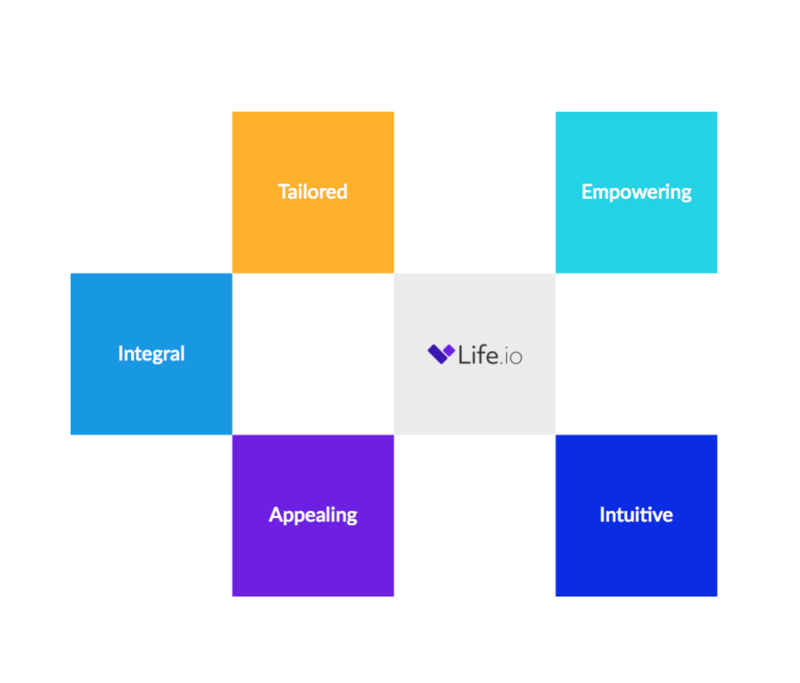 We wanted to further define the Core User and Customer brand attributes. These attributes would help us align the visual identity to our end user and customer attributes. Finally, we would develop a design system, including style guides, based on these findings. We started the research project by defining the Core Messaging and attributes. We weren't aligned on the Core Messaging, so we defined core statements and reviewed the effectiveness of each of the messages. Question: "Which statement do you find to be the most motivating?" 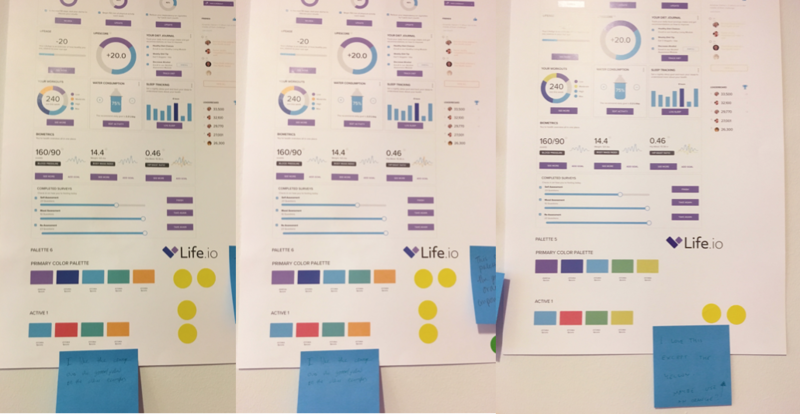 The Life.io team collaborated during a remote workshop to develop the core brand attributes according to our users. The team met during a follow-up session to narrow the attributes to the top 6. We used these attributes to evaluate the brand color palette options. The Brand Messaging statements were slightly different for our customers. We wanted the brand to appear more as a partner and coach, but also the authority. We developed a set of color palettes based on our Core Brand Attributes. These palettes can be applied to print, web and mobile. 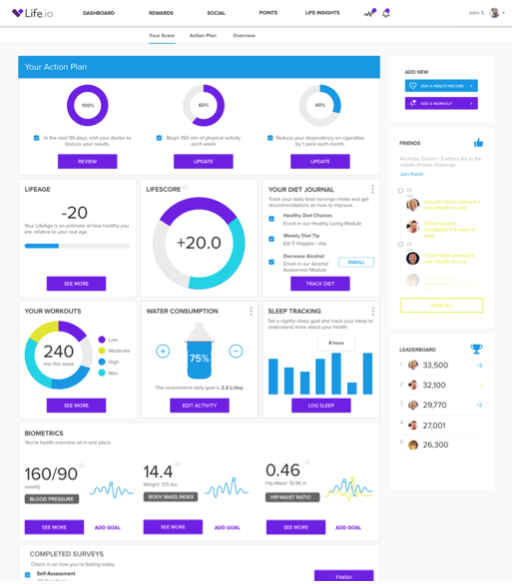 They are better optimized for user interfaces and have more flexibility to be used for interactive elements, messages and icons/illustrations. 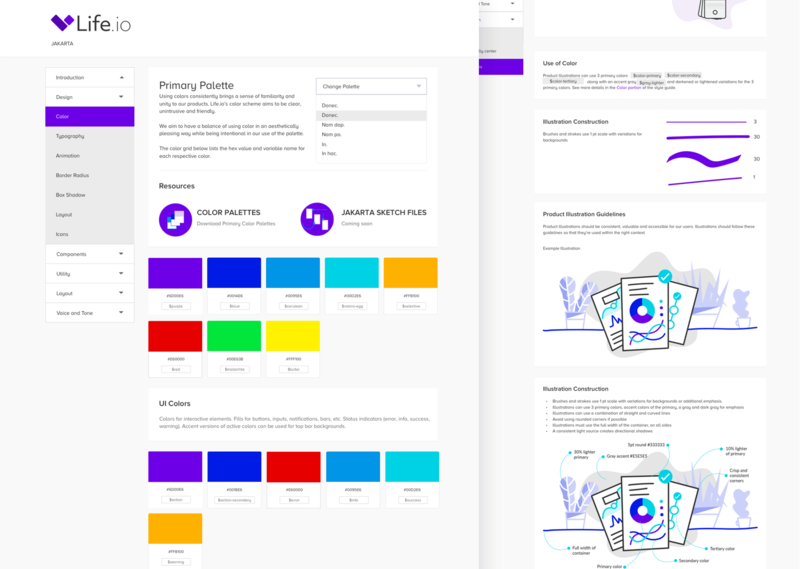 We decided to keep purple as the central brand and action color for the application for its unique characteristics and strength. Question: "Which palette do you find to be most aligned to the core attributes?" "The colours are very different among the others, this way you can totally understand the chart"
"It looks more appealing, bright, and visible"
"It's bold and strong the others seemed dull and faded. I think the bold one the best, makes me feel strong." "The colours are more vibrant, so they emphasize positive life changes!" 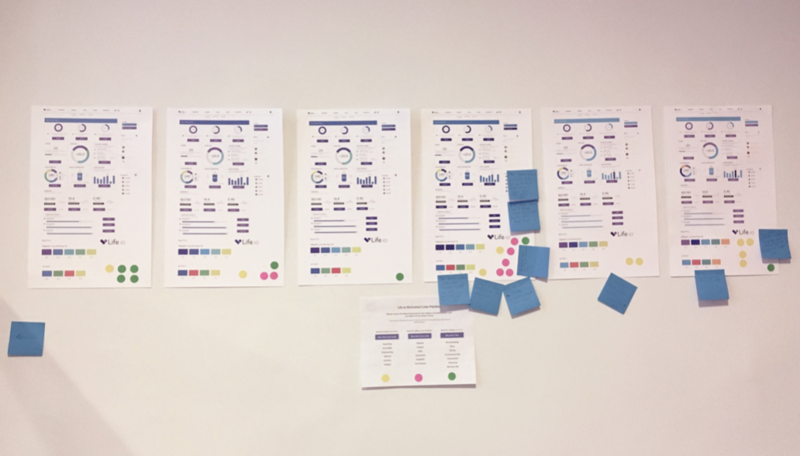 "I think this option has stronger colors which gives power to the page"
To further test our assumptions, we conducted additional usability research on marketing materials. We used the Microsoft Desirability Method to evaluate users' perception of the aesthetic quality of the materials. We asked participants: "Which words do you think best describe the layout and color palette of the site? Please select all that apply." I asked the internal team which traits they felt represented the brand. 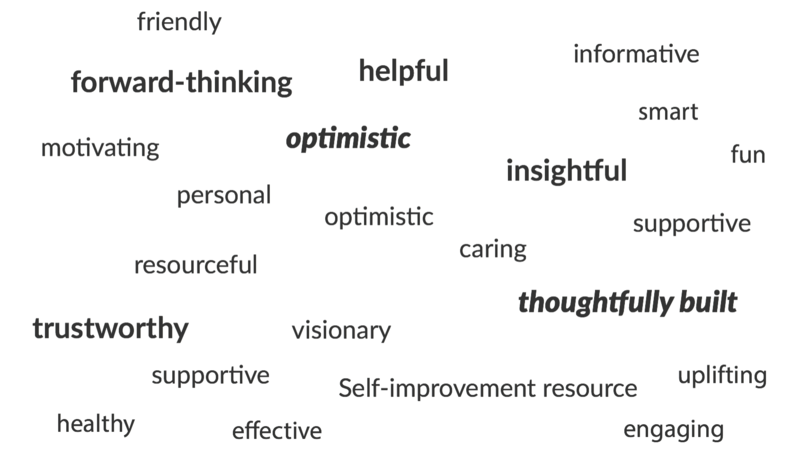 "Optimistic", "Thoughtfully built" and "Insightful" were top choices. Question: "List 3 traits which represent our brand." Based on this feedback from users, usability tests and the team, I developed enhanced brand and user interface guidelines.